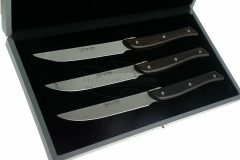 Here you can buy steak knives at low prices. 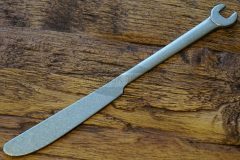 A steak knife is a sharp table knife, used for cutting steak. 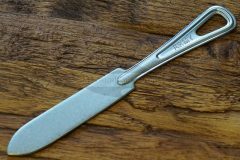 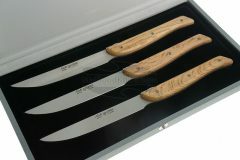 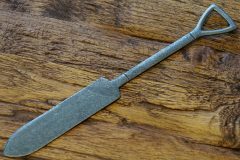 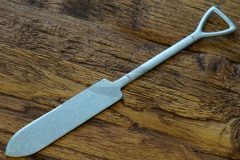 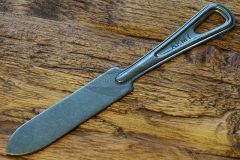 Steak knives often feature serrated blades and wooden handles, and are the only sharp knife commonly found at the modern table. 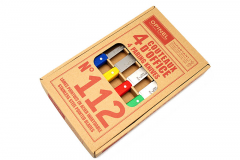 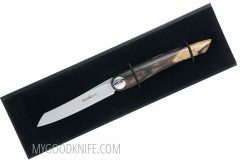 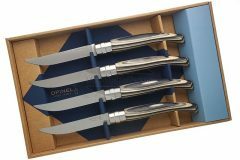 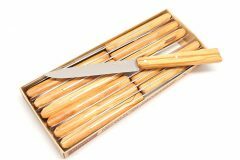 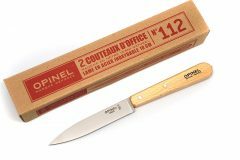 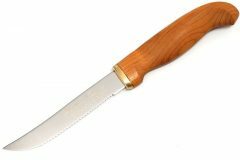 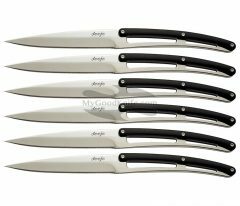 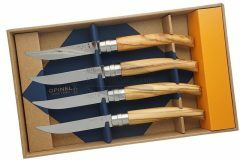 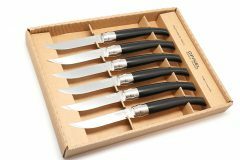 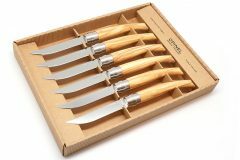 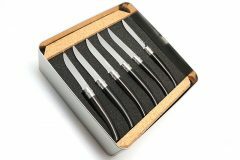 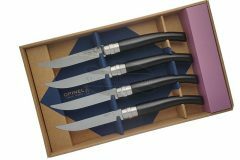 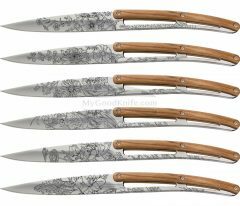 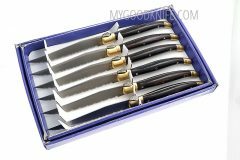 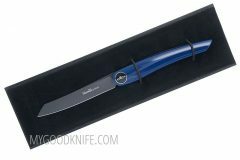 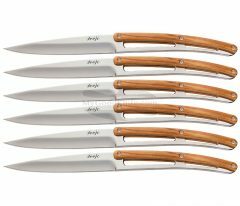 Laguiole and other best steak knives you can buy online with delivery.